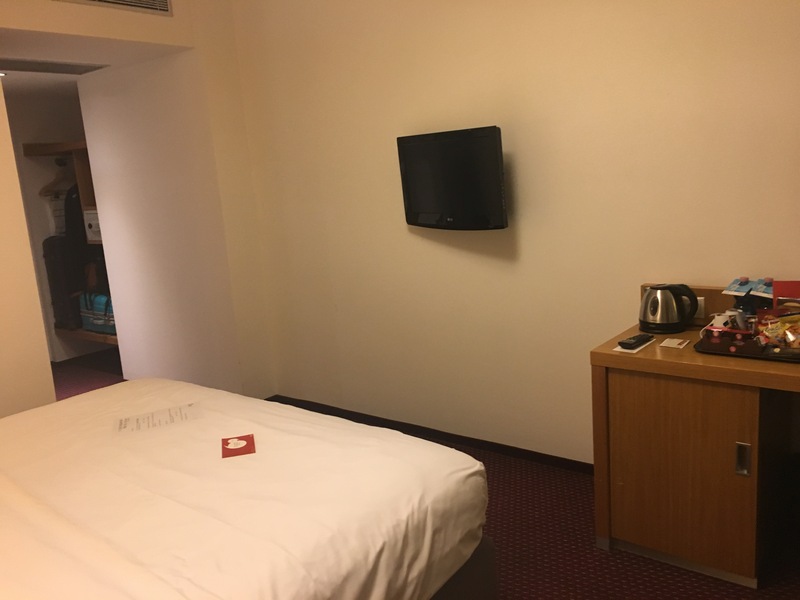 Today’s post is a continuation of our ‘Hotel review’ series and I want to share with you my thoughts on where we stayed on our trip to Prague last October and what our experience was. 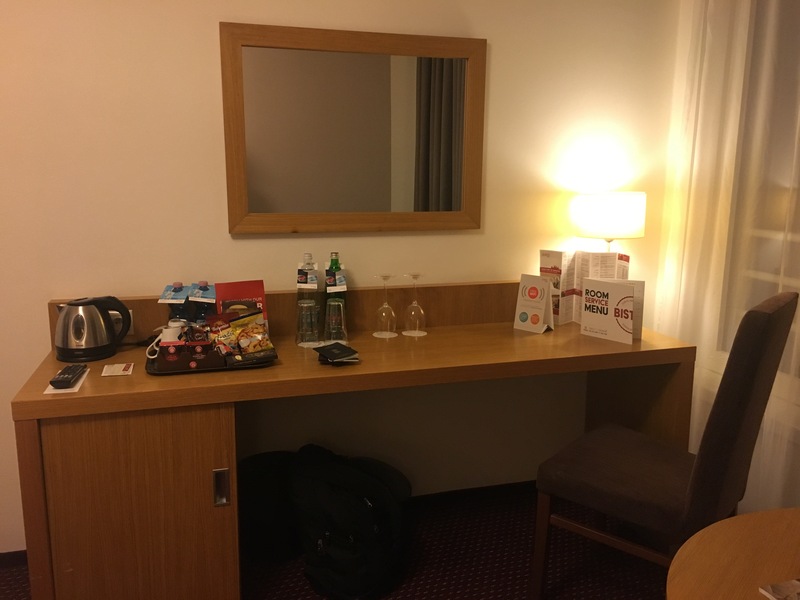 So as always, there are a couple of things we always consider when booking a hotel – a) good connectivity, b) should be affordable/budget, yet c) Comfortable. 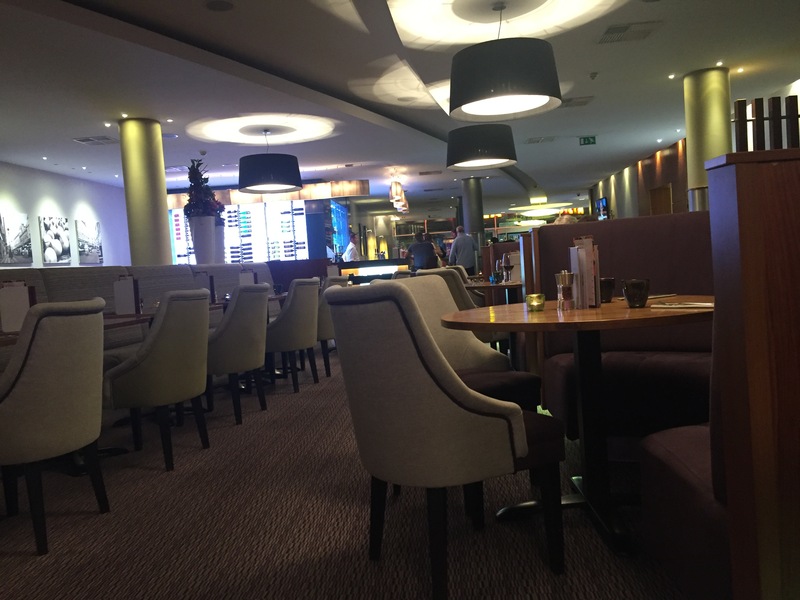 While doing our research, we came across the Jurys Inn Hotel in Prague and it ticked all of those parameters! 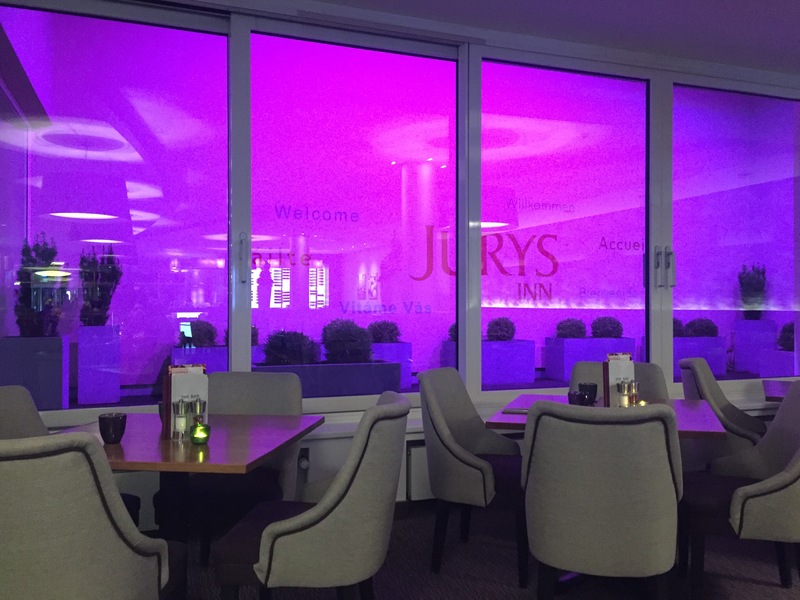 Jurys Inn has a very modern feel to it. 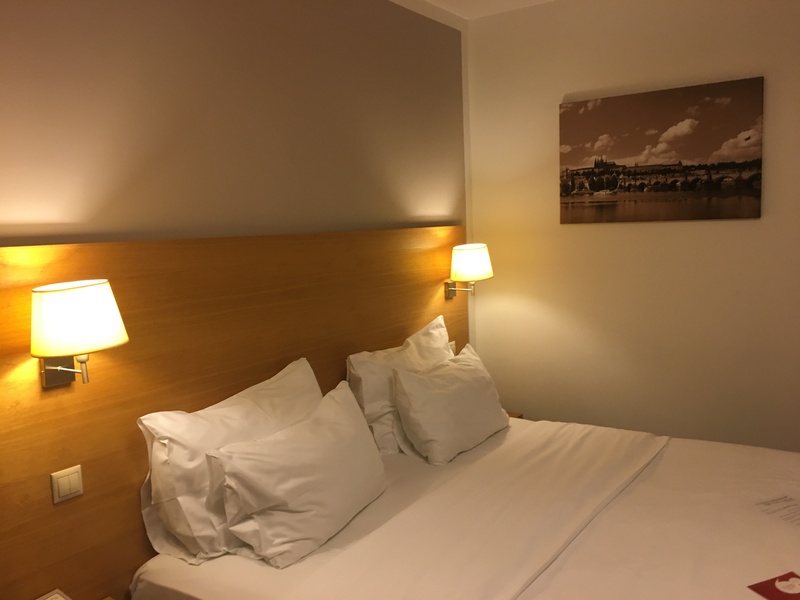 The hotel is located in the heart of the city and the connectivity is excellent – you have the Florence Underground Metro Station as well as Tram stops right across the street (literally 10 steps from the entrance!) and the Prague City Centre (aka Old Town Square) is a 15-minute walk from the hotel. The room is designed very well, it has ample space to keep your luggage. 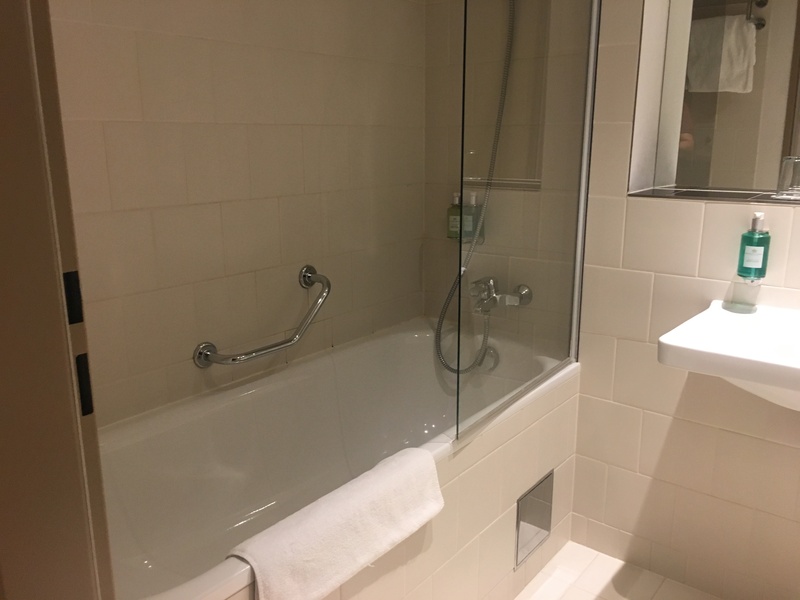 The bed was nice and big, there is a small workstation in one corner and the best part was that the bathroom had a bathtub! 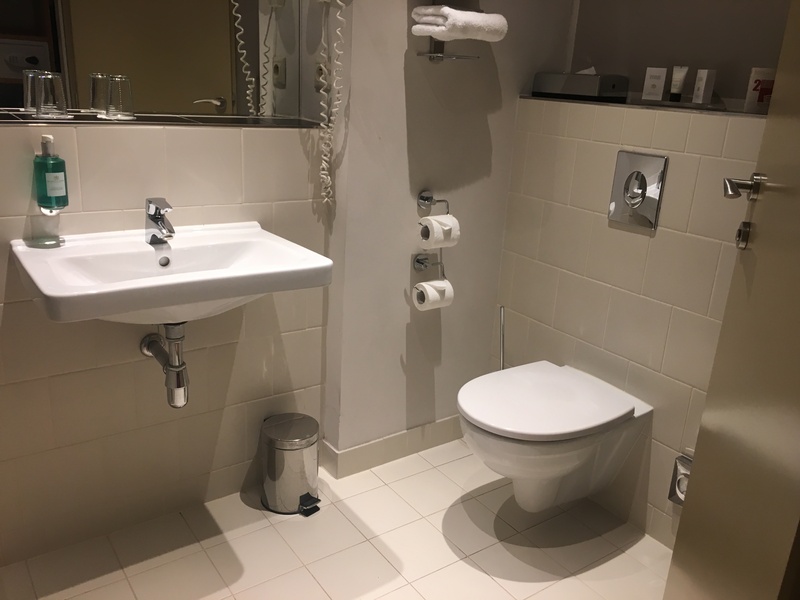 There’s a large sink area and the hotel provides basic toiletries. Other room amenities include a flat-screen TV, standard mini fridge and free Wi-Fi. In terms of food, I cannot comment on the breakfast spread, because we usually prefer to explore the city very early in the mornings and so we end up having breakfast at local cafes. However, we did have dinner at the hotel the day we arrived and it was delicious. 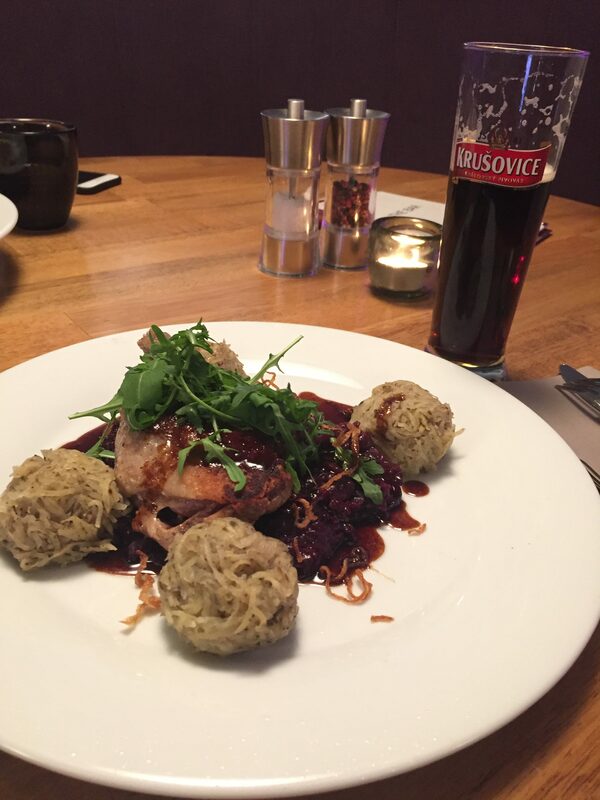 We ordered a Duck Confit, Grilled Chicken breast along with a dark beer….. and were very impressed with their presentation. Lastly, the hotel offers their guests facilities like a fitness centre, laundry service, concierge and also airport transportation. One of the best things we liked was you can buy tickets for the tram and metro from the reception area at the hotel…it just makes life so much easier! Coming on to the surrounding area – there’s a wonderful marketplace right next to the hotel and it has coffee shops, eating joints, grocery stores and also a pharmacy (I ended up buying a lot of French Pharmacy skincare from here!). There’s a very big Department store called ‘Billa’ right across the street and that’s where you can buy everyday essentials like water, milk and some fruit + food to eat. 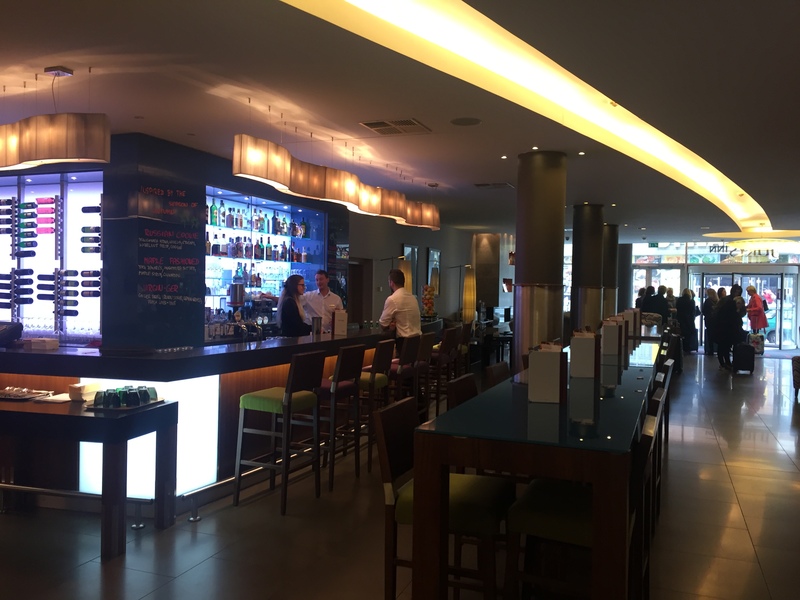 Overall, we had an amazing stay at the Jurys Inn Prague. They have English speaking staff, so language is not a problem at all…they are all also very polite, friendly and helpful. 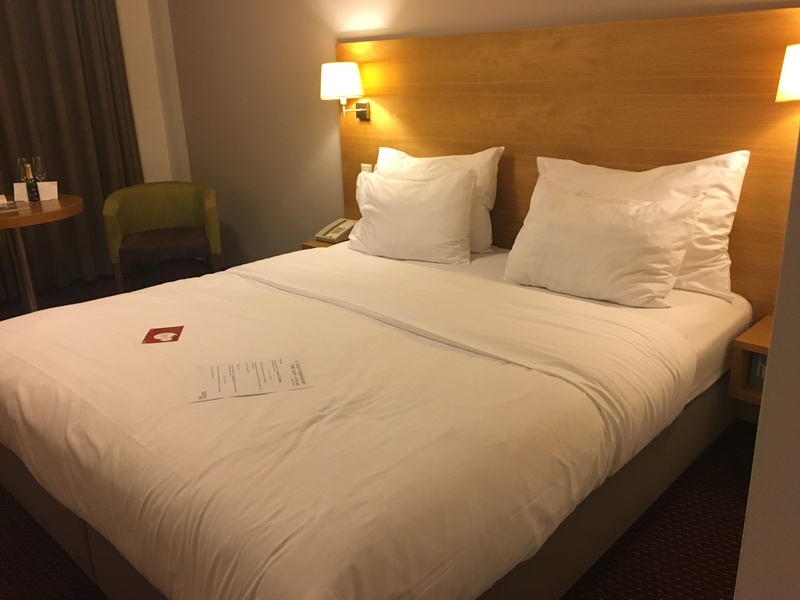 I feel this hotel was very good value for money and we would definitely stay here again. 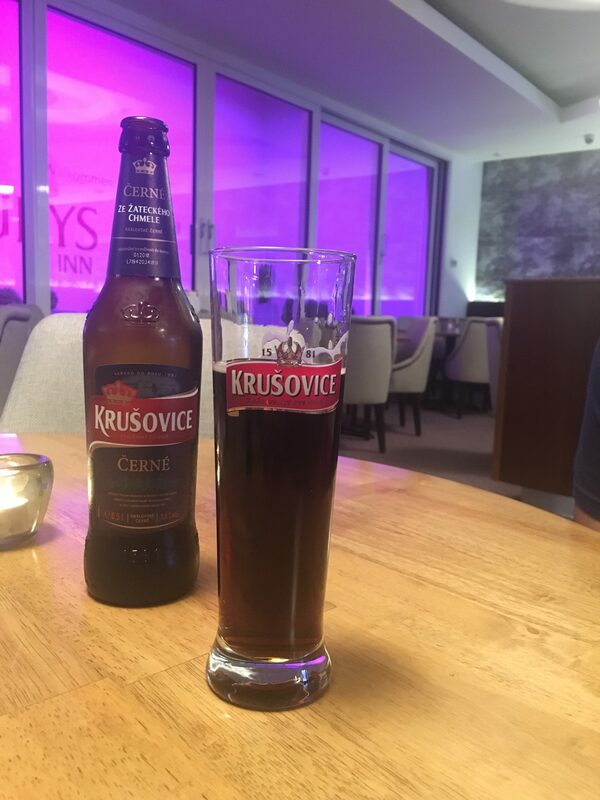 If you’re looking for a hotel with good connectivity that is also comfortable and relaxing, then we highly recommend you consider staying at Jurys Inn Prague. The bathroom is so nice! Love having bath tubs in them! 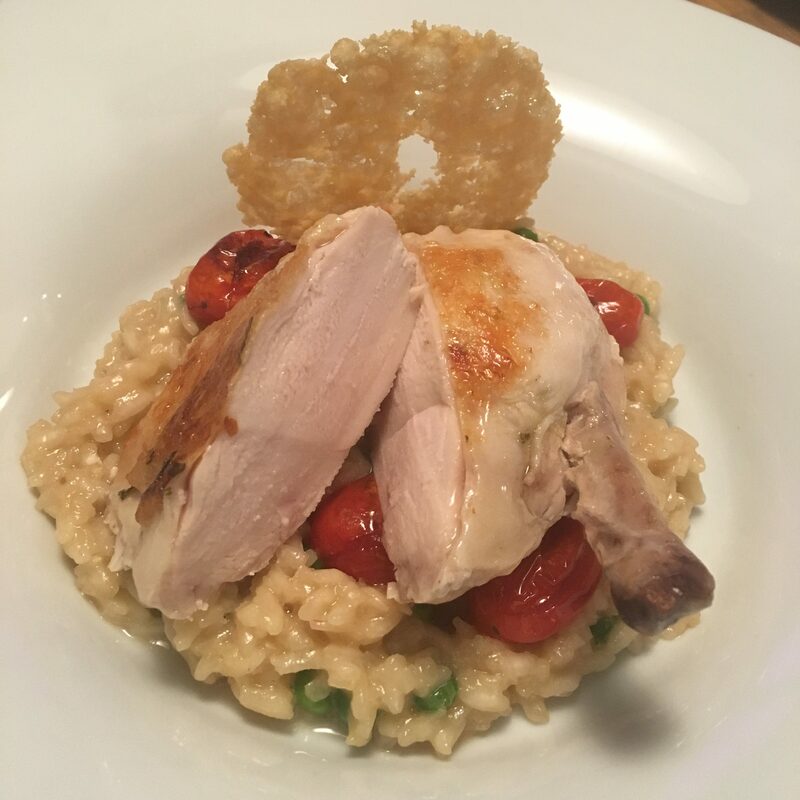 And the food looks amazing, especially the chicken!